I used to love watching Pound Puppies when I was a kid, so I was super excited to see that there is a new generation of Pound Puppies airing on The Hub! Shout! Factory Kids in collaboration with Hasbro Inc. has released Pound Puppies: Homeward Pound on DVD! This DVD contains 5 great episodes of Pound Puppies currently airing on The Hub. My girls (who are 18-months-old) are currently obsessed with all things "puppy!" so it was super fun watching them excitedly point at the screen yelling, "puppy! puppy!" There was even a character who looks like our dog, Shelby, so they were extra excited for that! There favorite episode has been "Quintuplets"! This is a super cute DVD that your family is sure to love! Puppy lovers rejoice! Pound Puppies: Homeward Pound will arrive on DVD on March 6, 2012, from Shout! Factory Kids in collaboration with Hasbro, Inc. The DVD set will contain bonus feature Learn to Draw Lucky. The Pound Puppies are a team of fearless dogs whose sworn mission is to find homes for lonely puppies. Even though they look like regular dogs, these pro-active pooches match up pups with loving families fulfilling the mantra of a pup for every person and a person for every pup—all while they keep the humans at Shelter 17 clueless. Sometimes dogs are dogs' best friend! The Pound Puppies series is currently airing on The Hub in the U.S. and YTV in Canada. The DVD release marks the North American home entertainment debut of Hasbro Studios’ hit show. You can purchase Pound Puppies: Homeward Pound on Amazon for only $11.99! Thanks to Shout Factory, one lucky Giveaways for Mom reader will win a DVD copy of Pound Puppies: Homeward Pound! You MUST be a follower of Giveaways for Mom via Google Friend Connect (located at the left) for your entry to count. And you MUST include your email address with each entry. Please include your email address with EACH entry. If you don't have your email attached to your comment, I won't be able to contact you if you win! Post a separate comment for each entry (if it says 3 entries, post 3 separate comments.) Remember, if you aren't a Giveaways for Mom follower, your entry isn't valid. The winner will be chosen on March 29, 2012. Good luck! I follow you on GFC as Aunt Maggie Rocks. We haven't seen it on The Hub! I like Giveaways for Mom on Facebook. I follow Giveaways for Mom on Networked Blogs. Following you via GFC(vnjplus3) and yes we do watch Pound Puppies! My 5 year old daughter loves them! I am already following you on Networked Blogs. I am already following you on Twitter(Veronica_ClareR). We have not been watching the series on The Hub so far. Nancy D - - - - - - . GFC follower as ani hearts japan. We have watched it a few times. It's super cute! -My family hasn't seen it yet! I follow via gfc, and we haven't. This is my Gwen's favorite show :) We love it. I am following as Stephanie Gossett. My daughter loves to watch them and I love the hub because they are bringing all of my favorite shows as a kid back! GFC follower too. 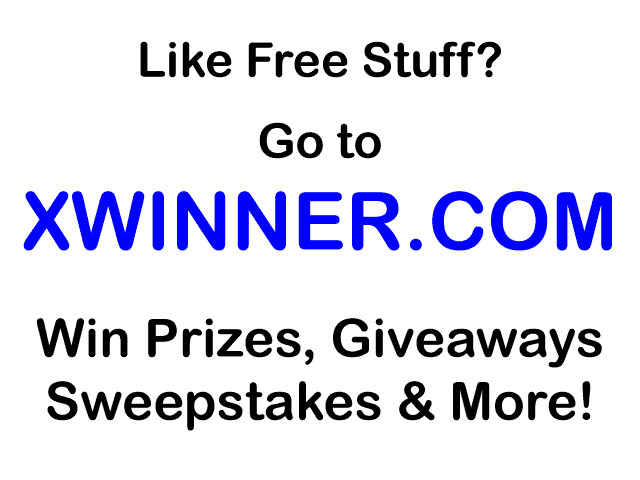 like giveaways for mom on facebook. and we haven't watched the new pound puppy series yet. I"m following via GFC, no, I didn't realize the pound puppies was on tv - that's so cool! we haven't. follow thru gfc. I am following via GFC as Darlene Arnold and NO, we don't get The Hub on our cable. I like Giveaways for Mom on facebook. Username is DarleneWebbArnold.